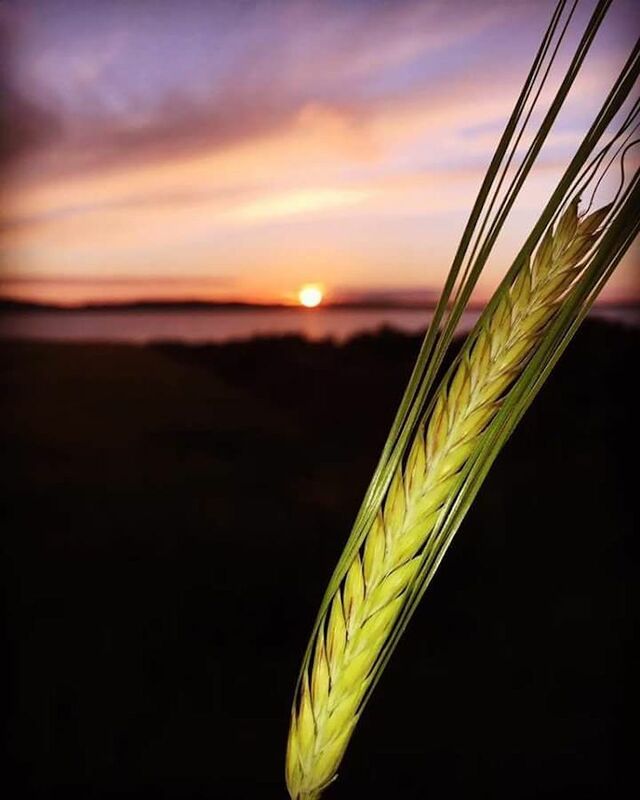 Barley is composed of carbohydrates, proteins, lipids and minerals. Six row barley can produce 25-60 grains per ear, while two-row barley produces 20-30 grains Ears (heads) per m2 can give 750 ears. Grains per m2 can be15,000 grains.